Sleep and your diet: Do minerals matter? Sleeping long enough and deep enough is a necessity (not a luxury) to your body, mind, and soul. 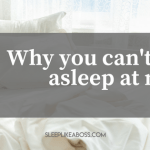 So, if your sleep isn’t what you want it to be, it’s time to take a look at anything and everything that might be messing with your ability to slumber peacefully through the night. Nutrition is a big topic in sleep science and a part of the Sleep Like A Boss 5 Step Process. But it’s too big to compile into just one post so for today's purpose I’m going to narrow it down to a few essential minerals and what science has found out about their relationship to sleep. Now, before we go any further, I need to point out that the phrase statistical “association” comes up a lot in the scientific literature. But what that phrase doesn’t tell us, is whether the association is a cause or an effect. 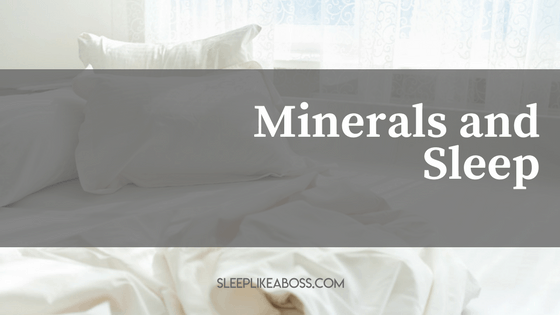 So, if being low in a mineral is associated with a sleep problem, we don’t actually know if the nutrient problem has a negative consequence on your sleep or if sleeping poorly changes mineral levels in your body. 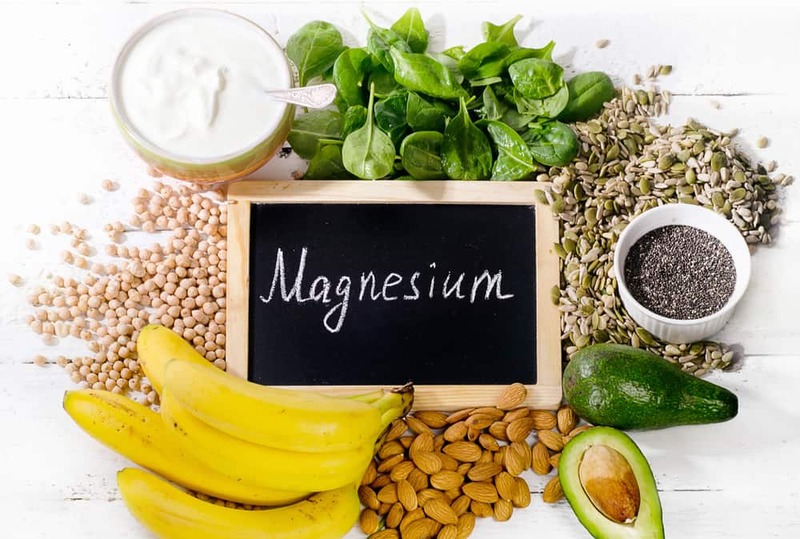 But thankfully, either way, if you have insomnia and you have a mineral deficiency, it’s worth addressing both. Hope this makes sense? Great, now let’s take a look at some recent research in the field. 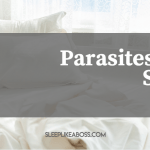 Iron deficiency is also associated with restless leg syndrome (RLS).3 As its name suggests, RLS can make it hard to fall asleep and to stay asleep. Suddenly, the night can seem very, very long! The good news is that in some cases, iron supplements improve RLS symptoms. WOULD YOU CONSIDER A COMBO? Given their association with sleep, it’s no surprise that minerals have been included in some trials of natural sleep remedies. There have already been some encouraging results. And there you have it. Yes, minerals and sleep are connected in some way. And yes, more research is required. But in the meantime, why not use what we do know to stack the odds in favor of having a good night’s sleep? Consulting with an expert who understands the relationship between minerals and sleep makes good sense if you’re struggling with insomnia or restless leg syndrome. You might not need supplements. Maybe tweaking your diet will make a difference to your sleep. But, why leave any stone unturned when working towards getting the best sleep of your life? Your body and your brain will thank you!